This entry was posted in Dribbble on 31 فروردین 1391 by nasser. This entry was posted in IMDB on 31 فروردین 1391 by nasser. This entry was posted in Last.fm on 27 فروردین 1391 by nasser. This entry was posted in IMDB on 24 فروردین 1391 by nasser. We at Zendesk have been working hard for the past 13 months building the future of help desk. 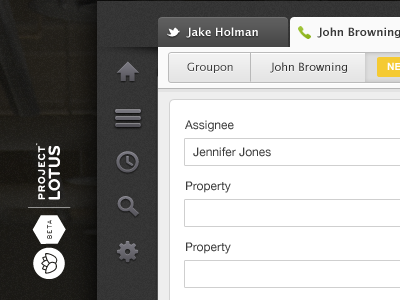 Today we announced the beta version of Project Lotus, a faster, more intuitive Zendesk. You can create a trial account to check out the new UI. Let me know what you think. 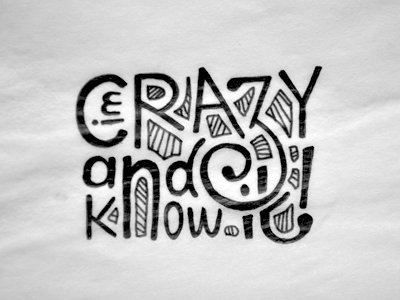 This entry was posted in Dribbble on 22 فروردین 1391 by nasser. This entry was posted in IMDB on 22 فروردین 1391 by nasser. This entry was posted in Twitter on 21 فروردین 1391 by nasser.